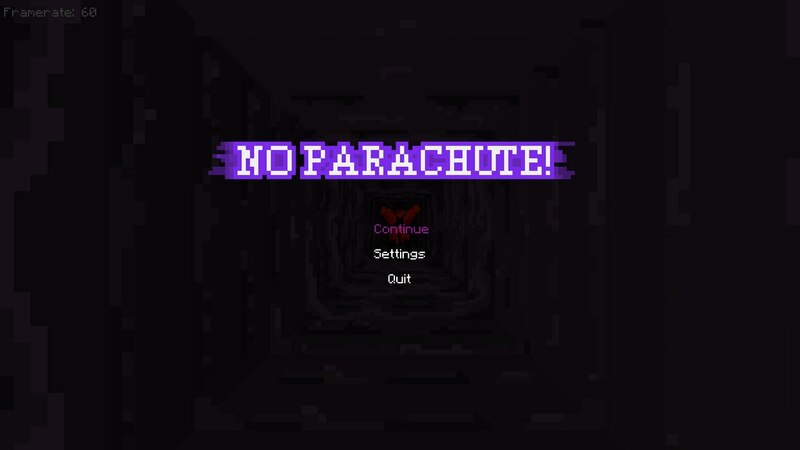 Update 1 - First steps news - No Parachute! Basic game menu - it's really basic and not fully working yet. Level loader - the game can load levels with different sets of images and options.